Please contact If interested in getting a tattoo in Hawaii. 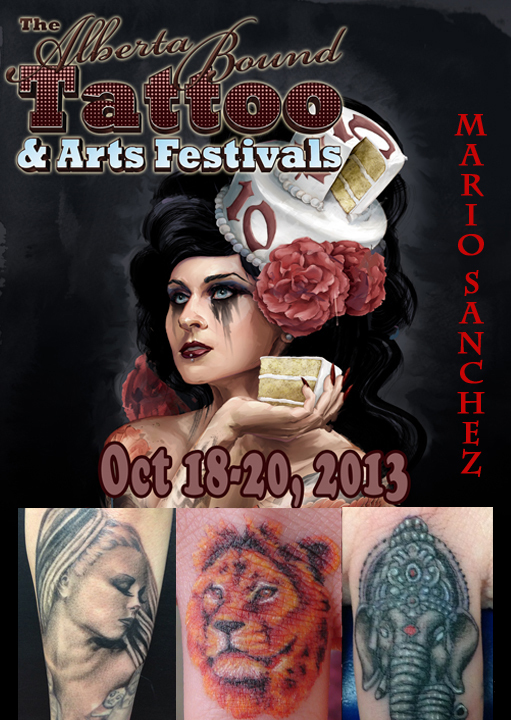 Check out my instagram mariosancheztattoos for pictures of my new art work. 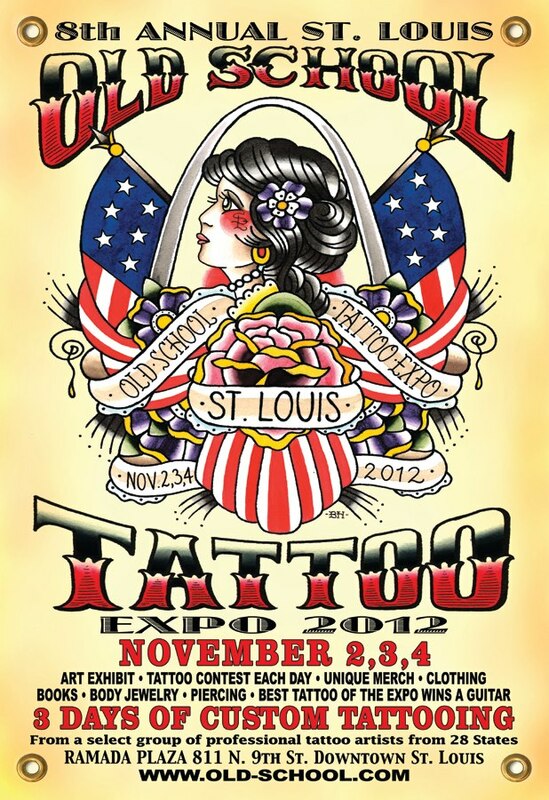 St. Louis here I come!!!! Getting ready to KILL IT in Killumbus,ohio!! 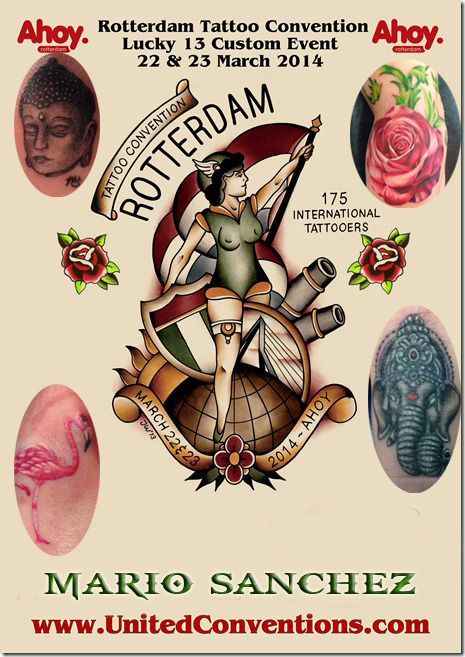 Rotterdam and Heaven and Hell!! Its party time!! 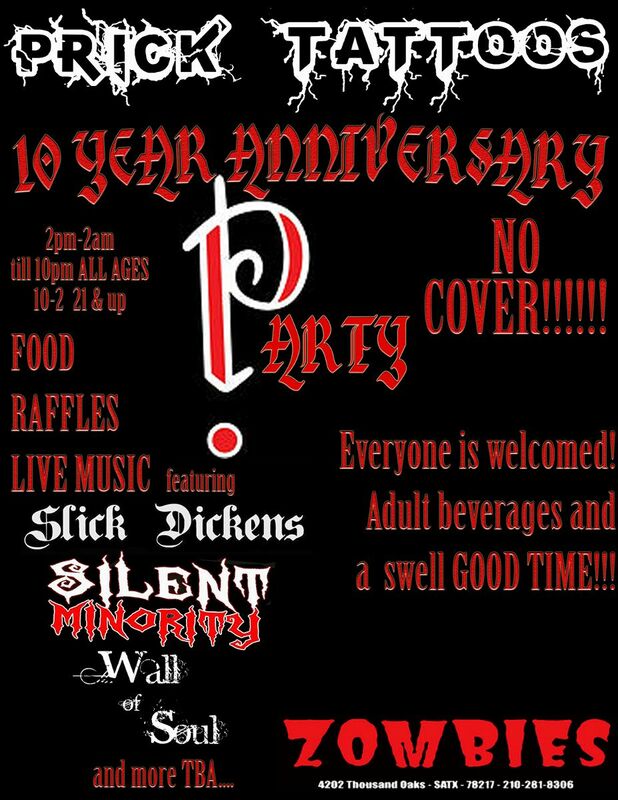 Prick tattoos 10yr. anniversary party!! 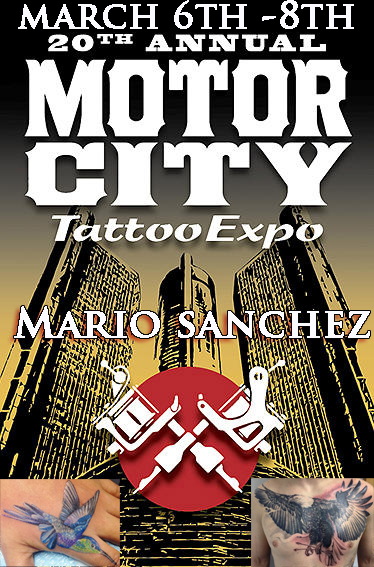 Detroit Motor city Expo...I'm on my way!! Philadelphia heading your way!! January 2014!! HELL CITY ROUND 2!!! LETS DO THIS BOOK YOUR APPOINTMENT NOW!! 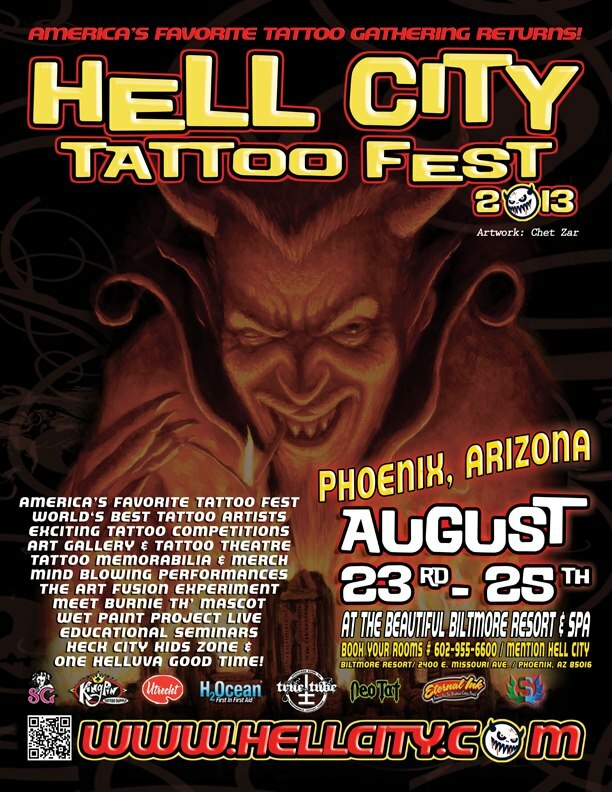 TATTOO BOUND AND HELL CITY BENT.....BOOK YOUR APPOINTMENT NOW!!! Rotterdam amd Heaven and Hell !! 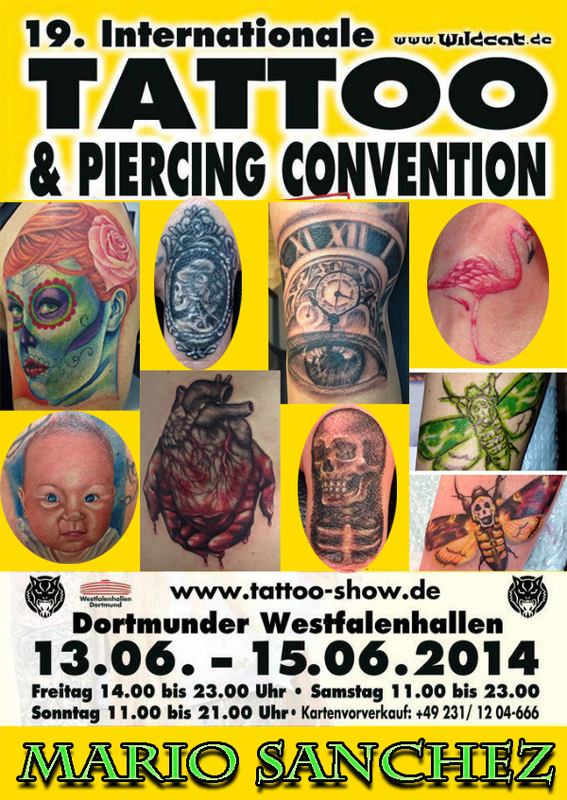 Prick Tattoos is going NEW!!!! All thur December!! 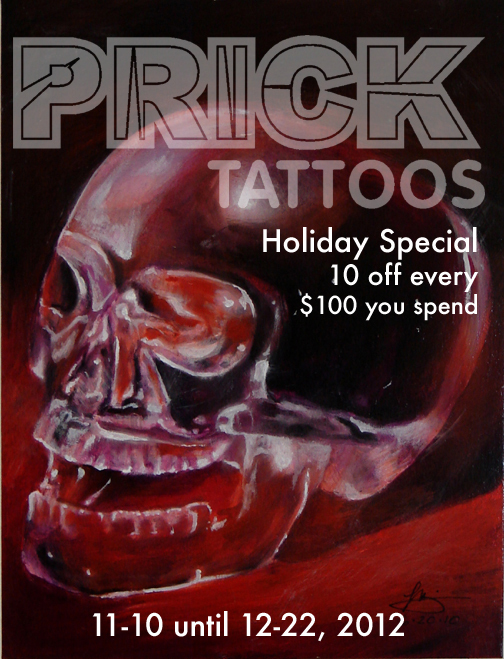 Starting today and till Dec. 22, 2012.....To show our appreciation for all you support of the shop and its artists we are sending this Holiday gift to all of the Prick Tattoo Family...Copy the image for this event and bring it into the shop and receive $10 off every $100 you spend on your art work till Dec 22...naught or nice...you won't be getting any coal from us...Thank you again and Happy Holidays. 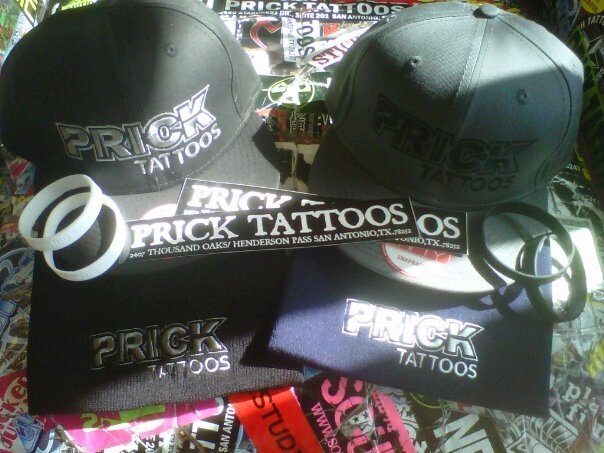 Prick Merch is here...and t-shirst are on the way!!! Excited to announce that we will be moving to a new location at the begining of the new year. Although it is sad to leave our home of 9+ years...I see nothing but the best in our future. We will be located at 2407 thousand oaks and henderson pass san antonio tx....Hope you can make it to out GRAND OPENING January 4th & 5th 2013 with live music, food , art and special guest artists to be announced. We will keep you posted!!! The Alamo City Tattoo convention was a blast!!!! For those of you who missed it dont worry pics will be up soon. My son, Drake, even got to do his first convention tattoo. 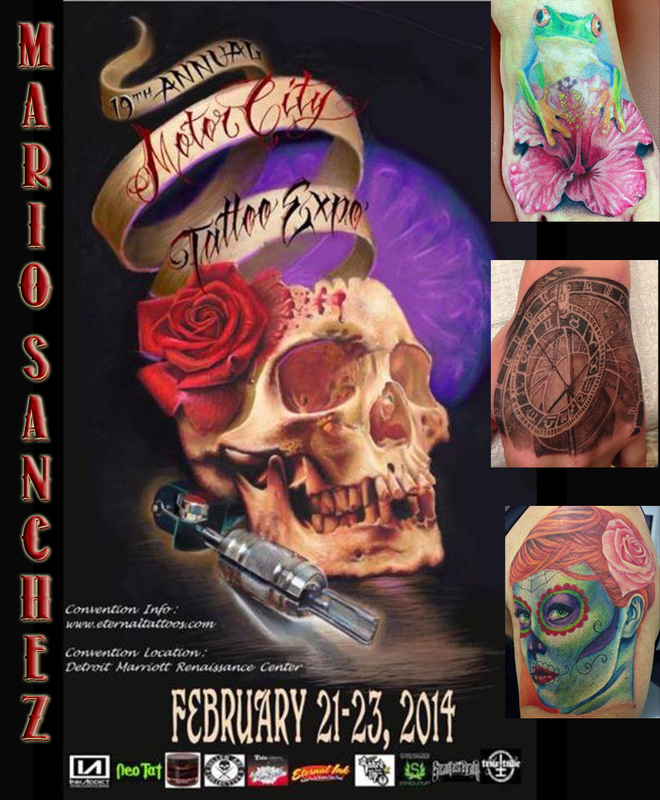 If you are interested in seeing the video look it up under 10 year old tattooing, or visit his facebook Drake Sanchez. Thank you everyone for your support. 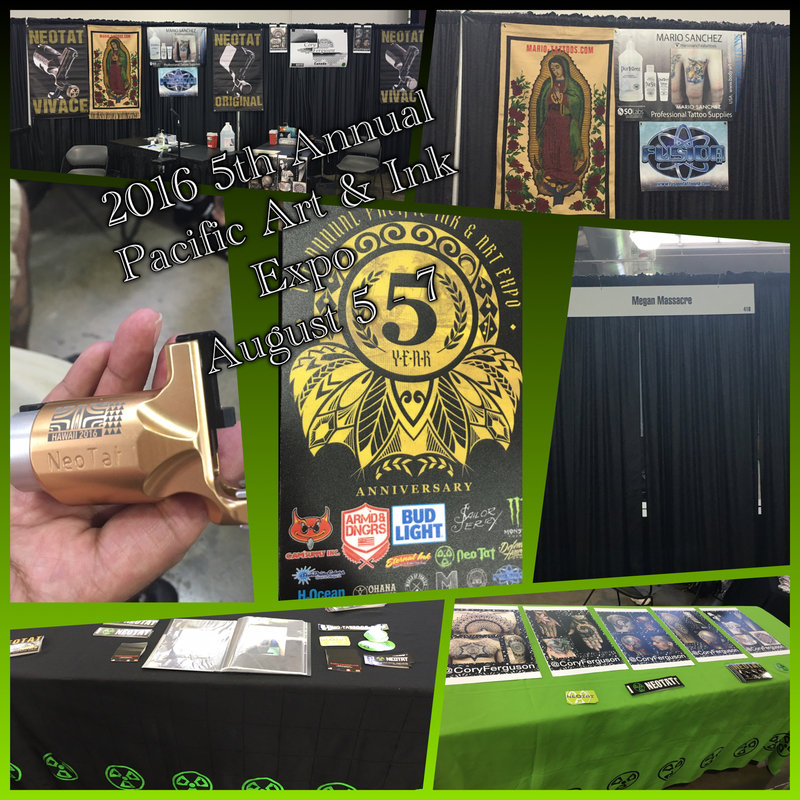 Ink n' Iron show this weekend! I will be working the Ink n' Iron show this weekend on the Queen Mary in Longbeach, CA this weekend so for all of you in the area come check me out! 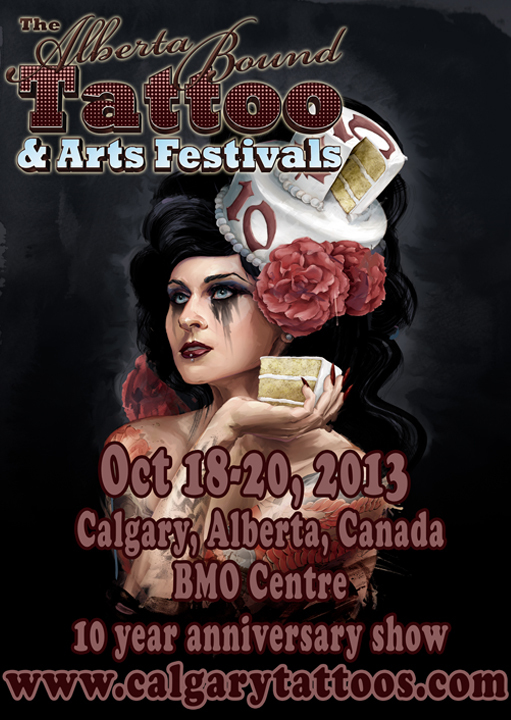 It lasts until Sunday so get together your ideas and come get an amazing new piece! 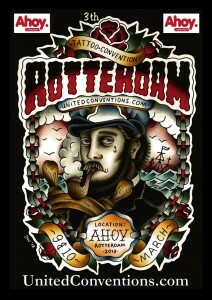 I will be working the Ink and Iron show on the Queen Mary in Longbeach, CA this June 10th-12th. 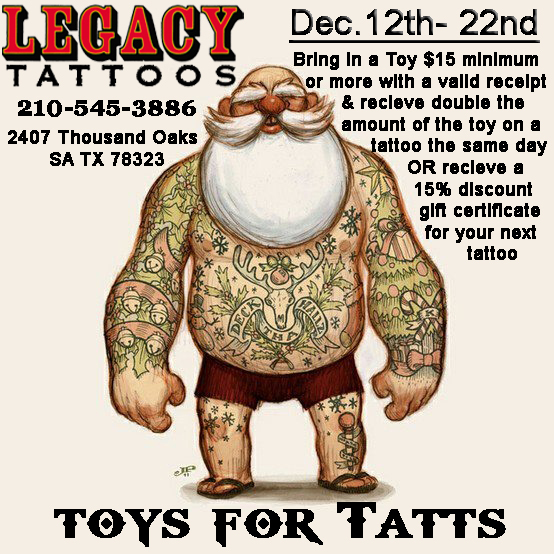 I am now taking appointments so if you will be in the area and would like to get a new piece of art send me a message or contact me at the shop at 210-545-3886. Thank you all for your continuing support! I would like to take this opportunity to thank Johan Velthuizen for putting me in his Netherlands magazine, Tattoo Patrol Magazine. It is an honor and I am looking forward to visiting the Netherlands. I will definitely keep you all posted for when that will happen. 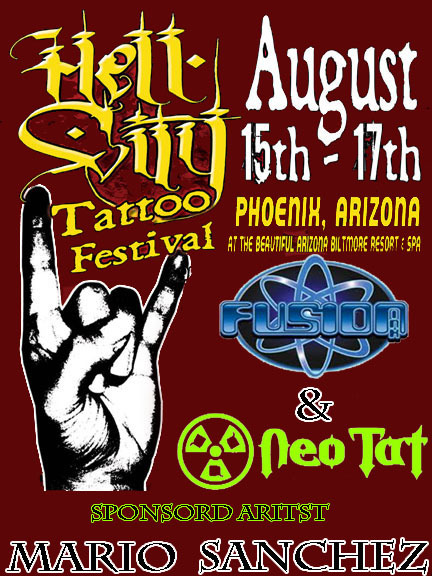 As for now I will be in Arizona this weekend for the AZ tattoo expo. If you will be in the area come see me! Thanks to you all for your support. Hello everyone! 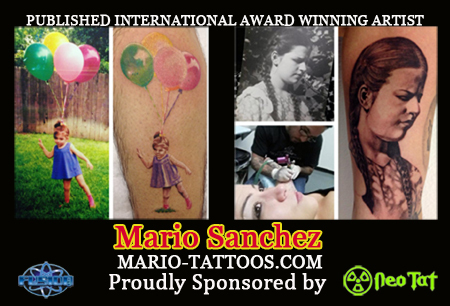 My name is Mario Sanchez and I want to thank you and welcome you to TattooNow! I am a tattoo artist who specializes in Realistic tattoos, New school tattoos, and Portraits. I am the owner of a very reputable shop, Prick Tattoos, in San Antonio, Texas. 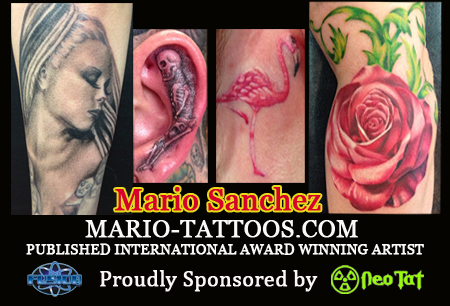 I really hope you enjoy my work and if you have any questions please feel free to contact me at mariotattoos@sbcglobal.net Once again, thank you and enjoy!